Choose the model you prefer as a starting point. 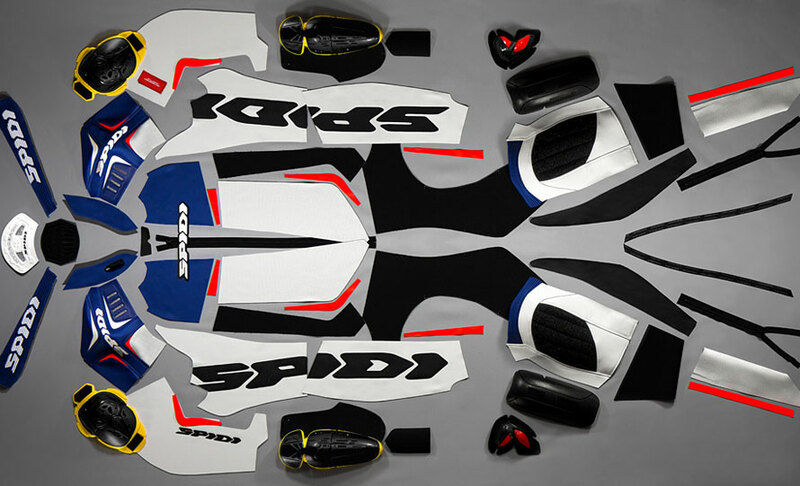 Each one of these suits is the result of SPIDI’s research in MotoGP and World Superbike championships and has been designed to offer the maximum in terms of comfort and durability in the event of a fall. Thanks to the wide stretch material inserts, the rider can focus on maximum riding experience and the research of his own limits. Make your unique suit, starting from the material to the selection of colors and options. SPIDI uses only the best leathers, bovine or kangaroo, to pack a suit that meets your needs to the full as well as your desire to stand out. The protectors certified EN1621-1 positioned on shoulders, elbows, hips and knees (height adjustable), offer great protection in case of impact. Use our video-guide to discover the best way to measure your body and ensure your exact fit. 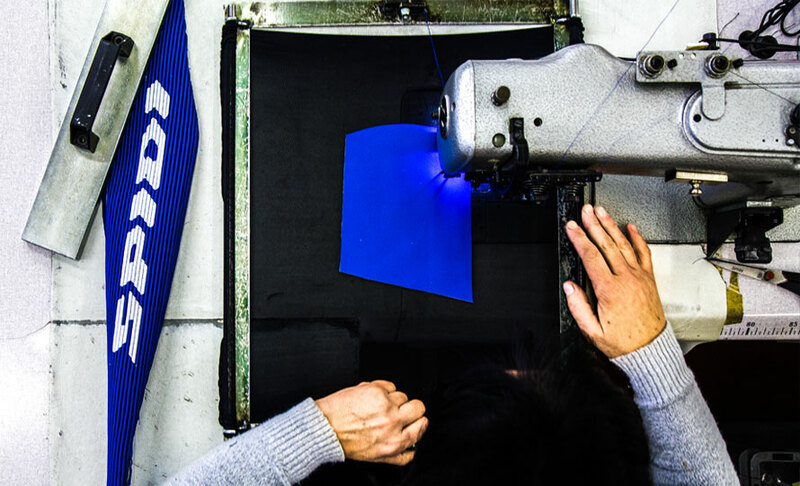 SPIDI Technicians will transform these measures in a suit with an unparalleled level of quality and comfort. Check your product after the customization process. You can save the configuration of the suit and return later to edit or add more details. You can complete the purchase process at any time, using the following methods: Visa, Mastercard, American Express, PayPal or Bank Transfer. Custom Product are tailored and shipped the fast as possible. The delivery time for Custom products is 20 weeks once the order is successfully processed. Any changes will be noted during the Checkout process. 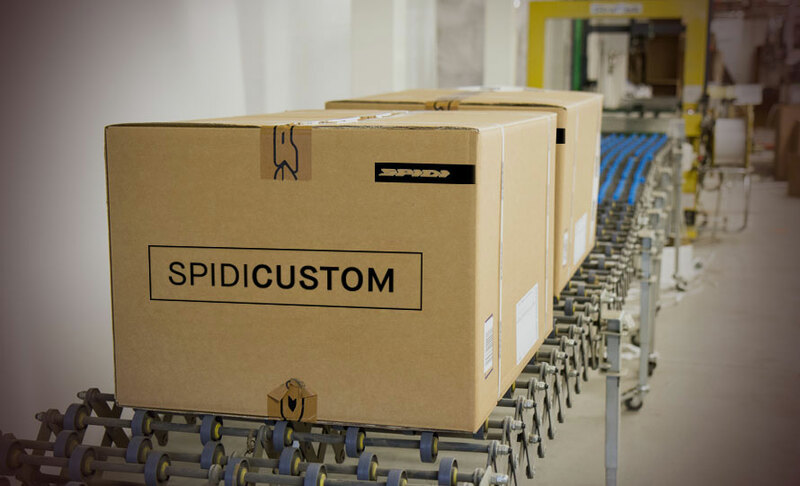 Spidi Custom Product can not be delivered to PO Boxes or APO/FPO/DPO addresses.  Our mission is to do everything possible for a SPIDI CUSTOM LEATHERS to reach a level of comfort never felt before. 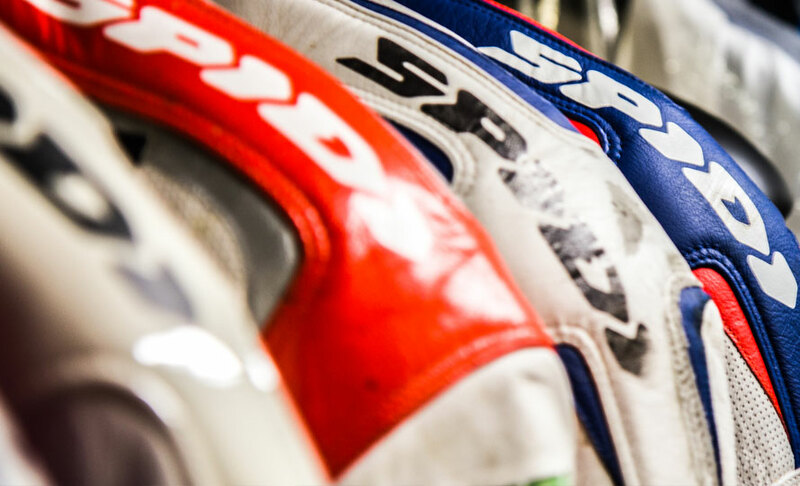 Once you receive your SPIDI CUSTOM LEATHERS, you’ll have 15 days to check the fit. If some alterations on the wearability are needed, we give you the opportunity to send your CUSTOM LEATHERS back, as we will make the required changes and resend the suit back to you with no additional cost. The SPIDI master craftsmen are at your very side, helping to find the best comfort and a perfect fit.